Greg Ryan: Would you like to attract more ideal clients and customers. Learn how you can create compelling content to build your brand and band of loyal raving fans. Would you like to attract more ideal clients and customers. 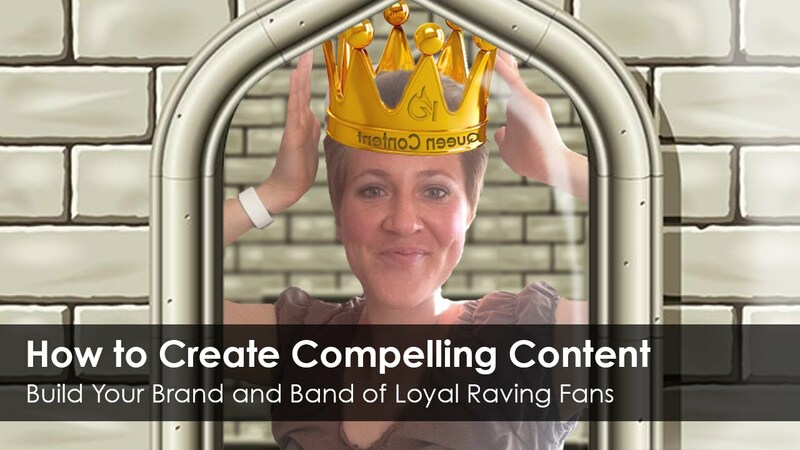 Learn how you can create compelling content to build your brand and band of loyal raving fans.